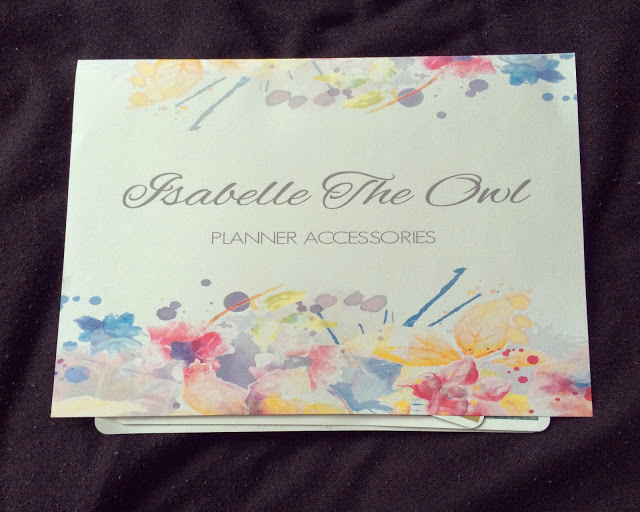 The next installment of my UK Etsy Spotlight features a new discovery, Isabelle the Owl. 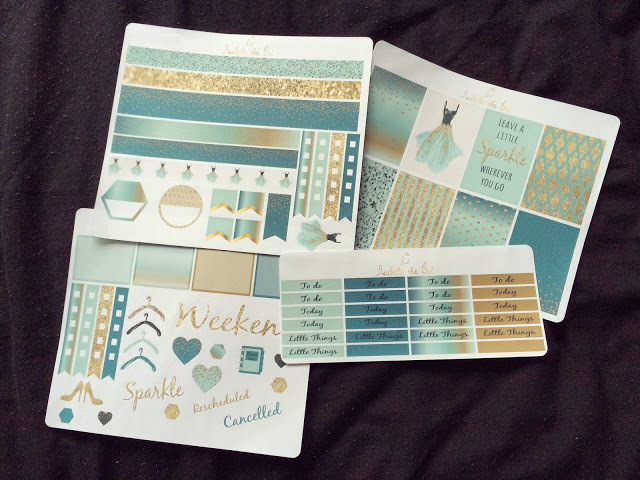 If what you’re after is beautiful weekly kits, this is the place to shop. 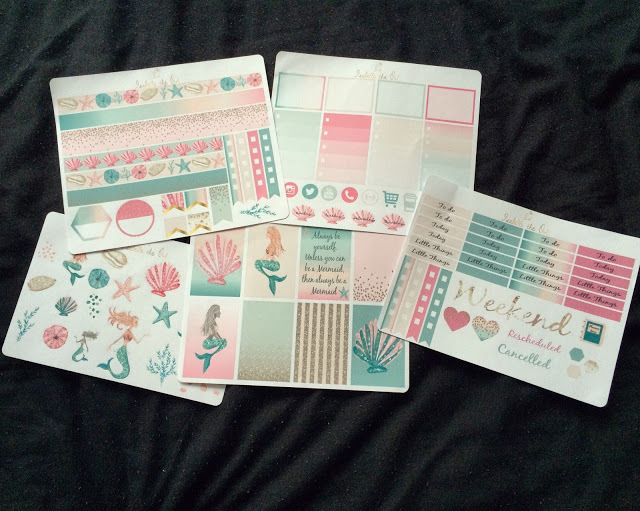 Jemma, who runs the store, has kits for both Erin Condren planners as well as Happy Planners. 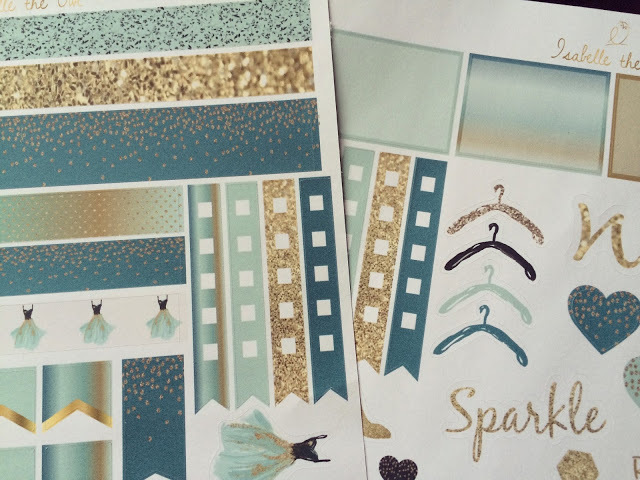 I purchased the Sparkle in Teal kit as well as the Always Be A Mermaid kit and I am so in love with them! I mean how gorgeous is this colour scheme? 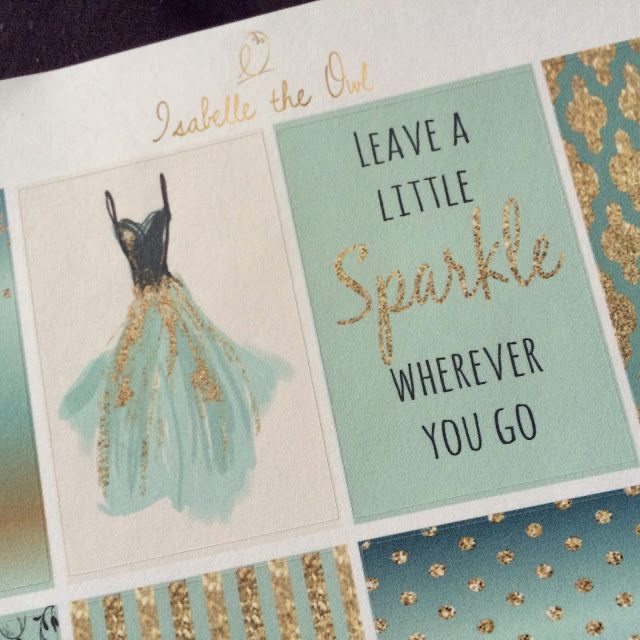 The teal and gold make them look all regal and princessy which is so cool! I adore these cute coat hangers too! 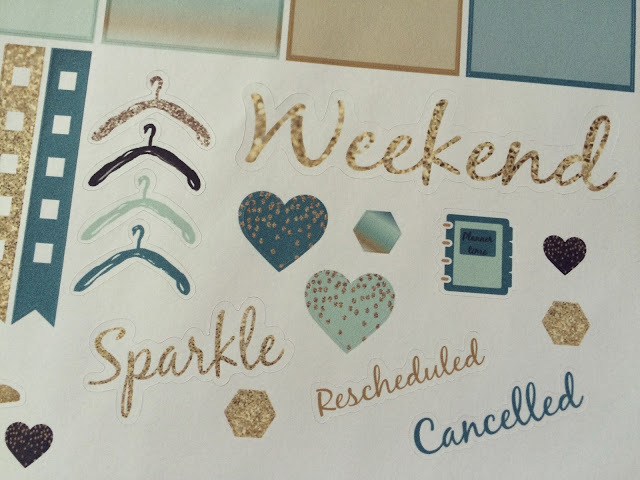 Great for me as I’m always forgetting to tidy my drawers and wardrobe at the minute! 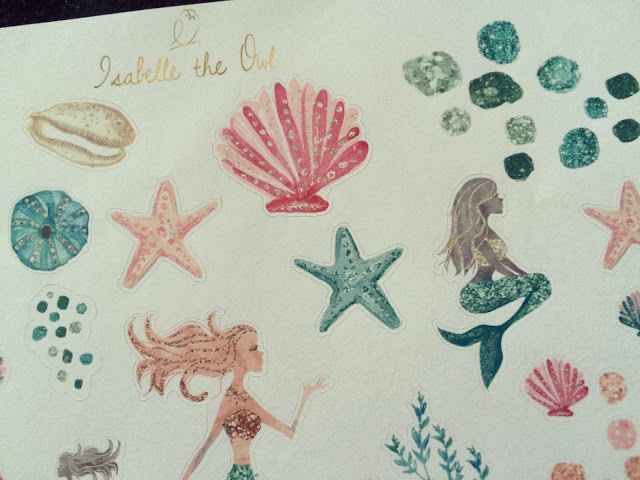 Pink and teal will always be a great colour combo too and who doesn’t love a mermaid theme? I ordered the XL kit as I like to have a choice of stickers to use plus I can usually get two weeks out of a kit this size by mixing it with other stickers I have! 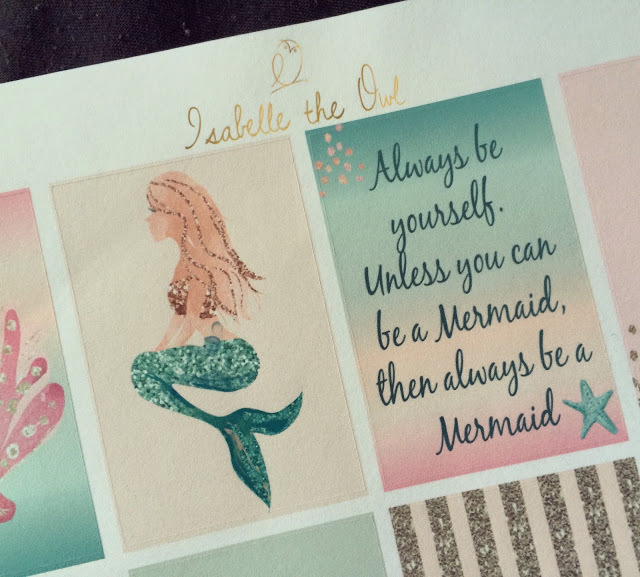 This quote is so true; mermaids are awesome! This set is perfect to coincide with the Bikini Series challenge I’m doing as the community call themselves the TIU Mermaids! 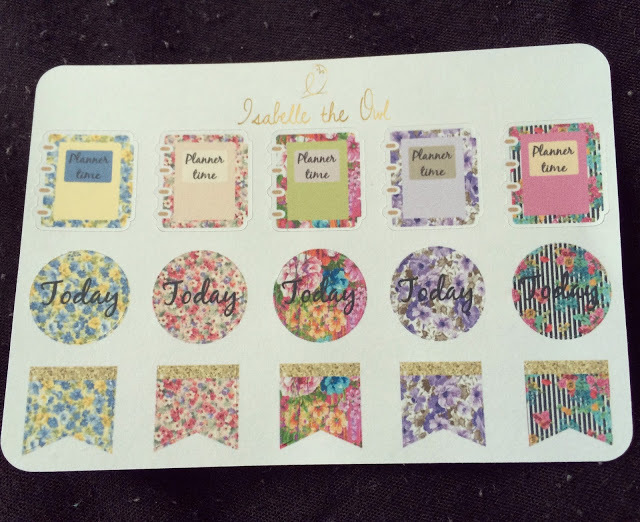 These were a specially designed freebie that were included with just a few orders recently and I absolutely love them. 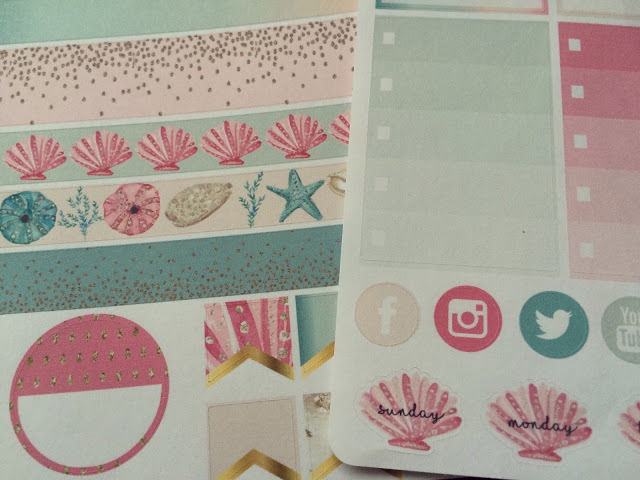 I use planner time stickers every Sunday as that’s when I plan my spreads out for the following week. 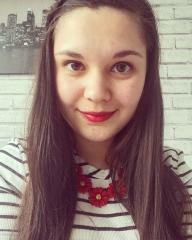 Check out Jemma’s store on Etsy here or follow her on Facebook, Twitter and Instagram!